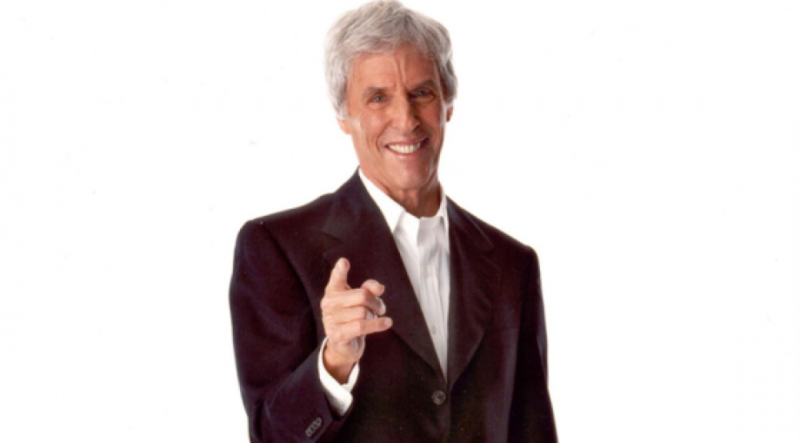 Legendary composer Burt Bacharach returns to Australia with his sublime band and singers, in concert with symphony orchestra. During his last Australian visit, the ultra cool, cult hero was honoured with his eighth Grammy and proclaimed The Greatest Living Composer (2008 Recording Academy Lifetime Achievement Award) at the 50th Grammy Awards. He is also the recipient of three Academy Awards. Burt continues to set industry records and creative standards. He broke new ground with his Grammy awarded 2005 album, At This Time, taking on social and political issues in his first-ever lyrical collaborations. His Grammy awarded musical Promises, Promises, returned to Broadway last year and earned four Tony nominations. Six decades into one of song writing’s most successful and honoured careers, Burt has contributed to the careers of Frank Sinatra, Tom Jones, Barbra Streisand, Dusty Springfield, Neil Diamond, Dionne Warwick, Aretha Franklin, Elvis Costello, Diana Krall, REM, Sheryl Crow, Gene Pitney, The Beatles and Ronan Keating.